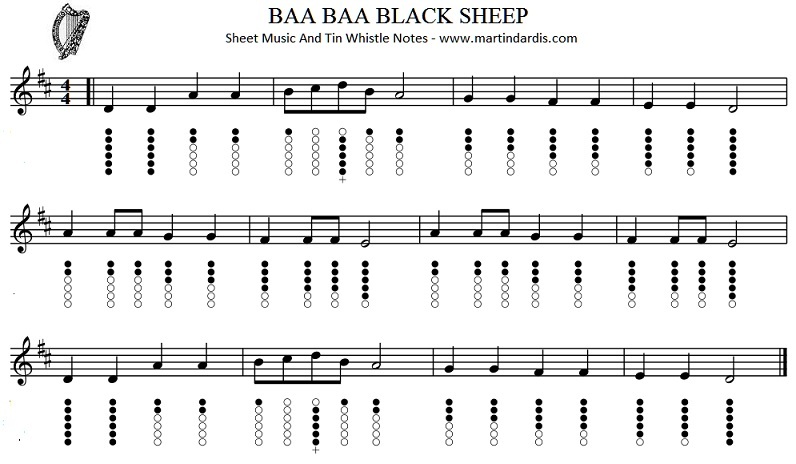 Baa Baa Black Sheep Sheet Music And Tin Whistle Notes. 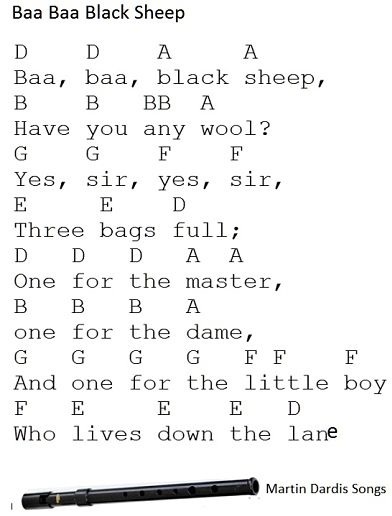 A traditional children's song which is known everywhere. You may notice that in the youtube video I play this song different than the way the first piece of music is written. 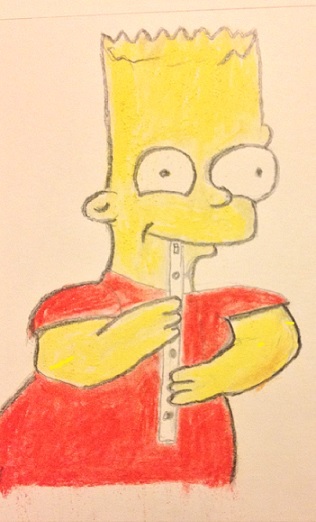 That's because it's the way I remember how the tune goes. You take your pick.